respect and sustainability of self, others and Nature. We seek to help children become culturally and linguistically aware and open minded. 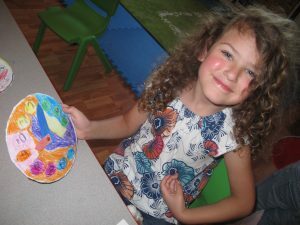 We provide a fun, loving and stimulating environment with activities to enhance the whole child’s development. 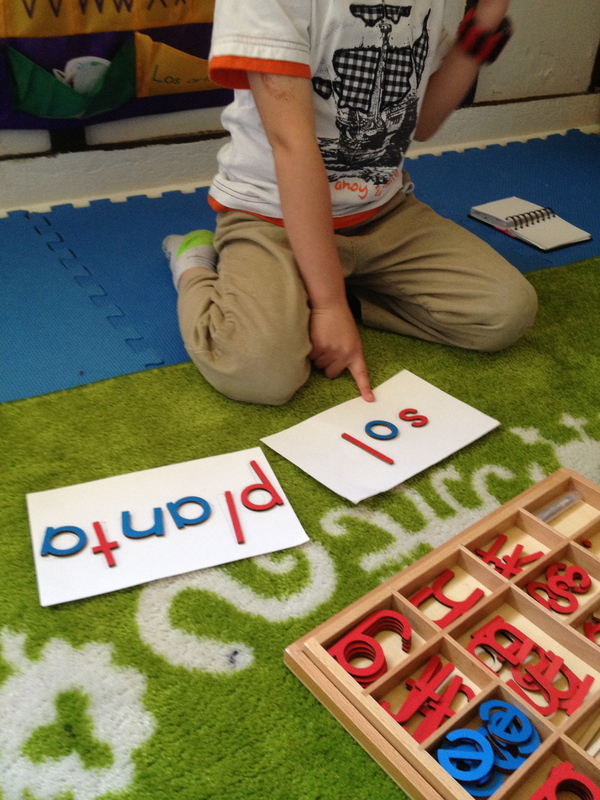 Early childhood is the best time to start picking up a foreign language. 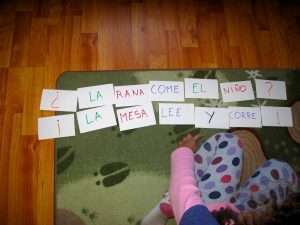 Children naturally understand and learn in context, and have a great ability to reproduce sounds from foreign languages. 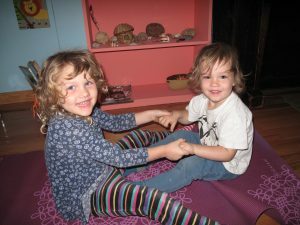 Besides getting a head start in the acquisition of Spanish and French, the children can benefit from learning to communicate with people from diverse linguistic and cultural backgrounds and improve communication skills in their own language. 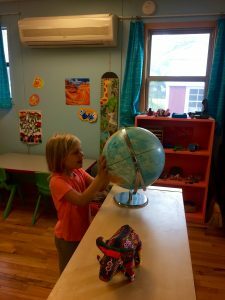 Research has proven that immersion programs also enhance the development of children’s right and left brain, their creativity, problem solving, listening skills, flexibility in thinking and linguistic intelligence. Multi-age community of learners offers many benefits: Research has pointed out that most students have higher self-esteem, are more helpful and do better academically. 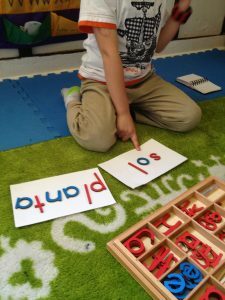 It enables each child to really develop at his/her own pace and has proven to raise IQ for the older children as they help and explain to the younger ones. 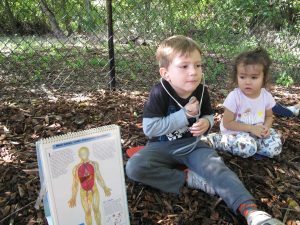 At Los Amiguitos, children spend much of their time in our “outdoor classroom,” using most of their senses and their whole body. They eagerly create stories together during play time integrating natural elements, explore the shaded backyard for various life forms, observing them with different kinds of magnifying glasses or binoculars and learning about them, dig in the dirt or make mud pies, create secret hiding places, care for the organic garden and enjoy its produce, etc. This “outdoor classroom” is also where we eat and do most of our activities throughout the year. 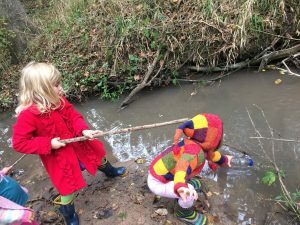 Spending time in nature is beneficial to all learners, enabling active children to move more while learning and calmer children to find elements for observation, wonder and discovery. 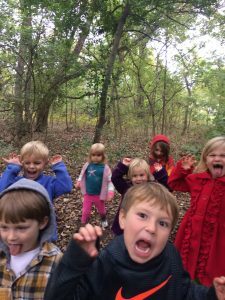 With much less stress, discipline is much less of an issue, making children, as well as teachers more available for positive relationships, community building, fun and active learning. 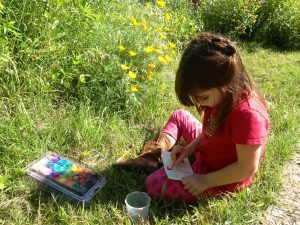 Children also become more creative as they invent many stories, and are fully engaged and focused, using many more of their senses then they would if they were indoors. Their sense of observation is also heightened. Health is also increased as children are more active, breath fresh air and eat more eagerly greens they themselves plant and grow. 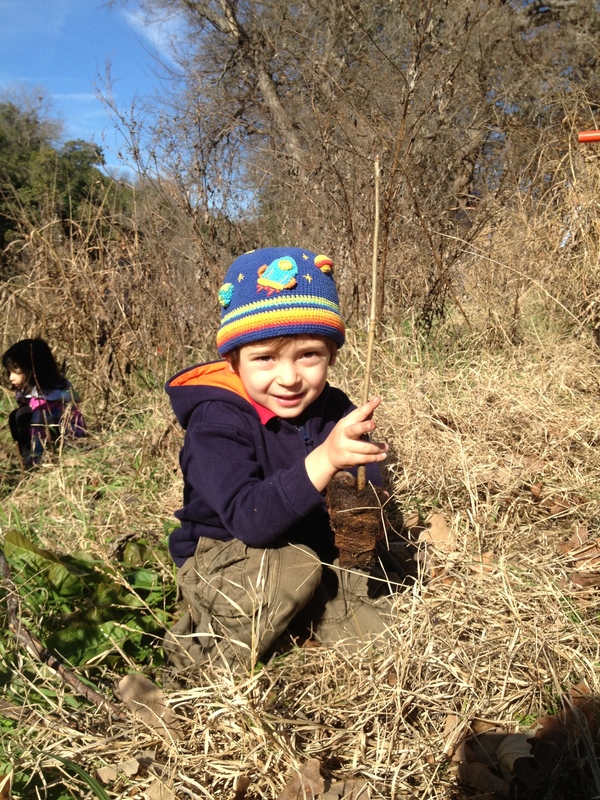 And of course, they also learn directly about the importance of caring of our environment. 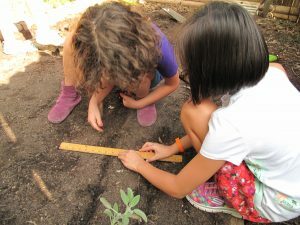 Article: 11 Proven Benefits of Outdoor Learning. 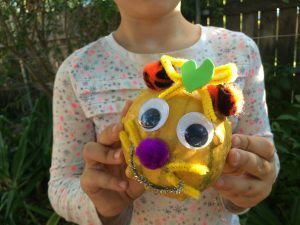 To make learning meaningful and engaging, children at Amiguitos study a broad array of themes and delve into cross-curricular activities and projects. Though teachers decide of some of the themes, many are driven by the children’s interests, lives and outdoor discoveries. Project Based, Drama Based, Story based, Nature Based and Inquiry Based education are at the core of our pedagogy. They enables to meet each student at his/her level of development and interest while making learning meaningful and relevant. At Amiguitos, the low teacher-student ratio ensures greater bonds are created and children are given more individualized attention, enabling for greater socio-emotional, academic, linguistic, and community development. 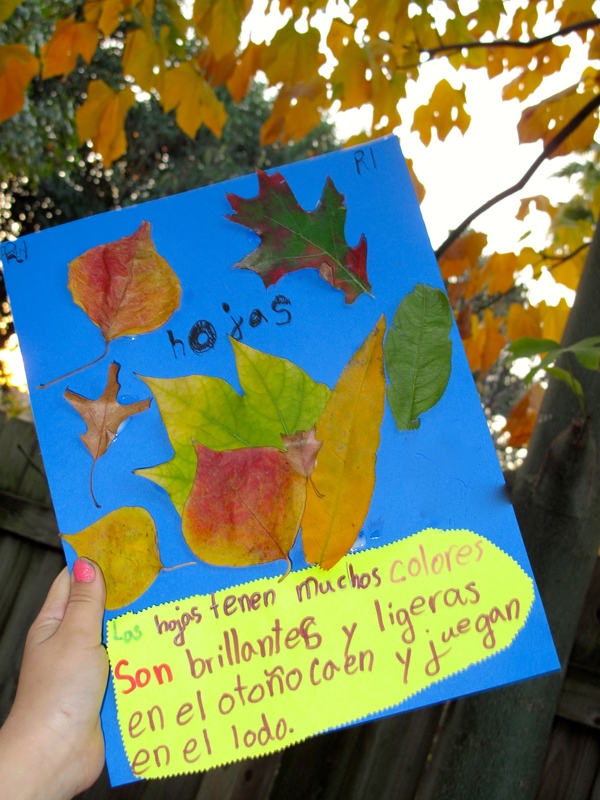 By expanding and offering to serve children ages 5-7 (K-2nd grade), Los Amiguitos strives to provide a strong foundation in Spanish (French optional), academic and socio-emotional skills, as well as nature and community participation. Kinder through 2nd graders benefit from specific small group mentoring periods throughout the day, insuring they will be ready to transition successfully to 3rd grade, while also participating in core projects with the rest of the school community that will provide them with skills necessary for the development of the whole child. 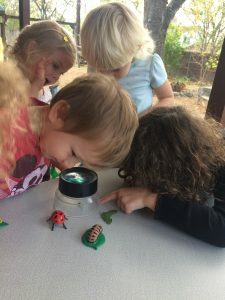 The philosophy and pedagogy applied insure learning is interesting, relevant and engaging and focuses on the Whole Child, Nature and different levels of Community (school, home, city, country, world). 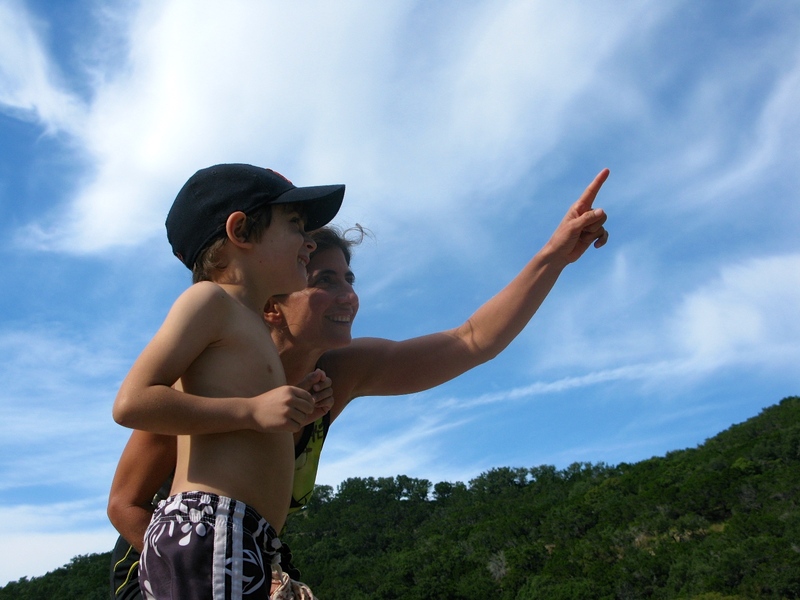 Socio-emotional development is as important as academic skills, if not more at this age. It sets the basis for a solid foundation. turns, listen to others, regulate strong emotions, use breath and safe places are some elements we implement in our school community. At Los Amiguitos, we follow many components of Conscious Discipline. We also add in elements from Mindfulness which gives us tools to regulate our emotions while developing a sense of gratitude, kindness and compassion. 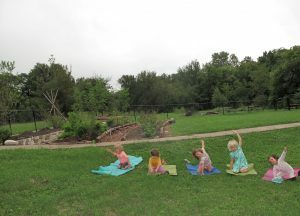 Yoga is also integrated into our everyday lives, especially breathing, centering and reconnecting with our body and self. Both Lila and Natalia are certified yoga teachers. 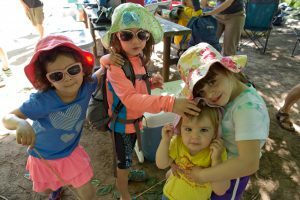 At Los Amiguitos, there is a strong emphasis on community building among children as well as parents and teachers. Through many collaborative projects as well as the development of socio-emotional skills, children learn to work together, voice their feelings and listen to others, respect and care for themselves as well as others and our space, and help each other when the need arises. Regular community gatherings are much fun for all. 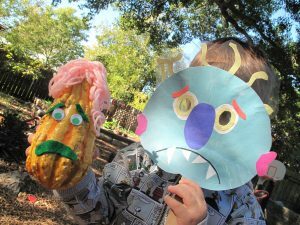 Children get to do a short performance that celebrates what they have been doing at school (varying from songs, acting, yoga, to shadow puppets, dance, puppets, etc. based on our themes). Then a potluck follows, which allows for all to get to know each other better. 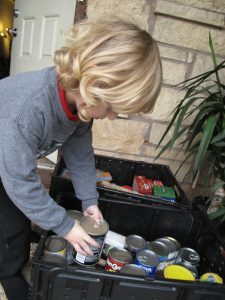 During vacation time and days off, play dates and kid exchanges often occur, which are much fun for children while helping out parents. 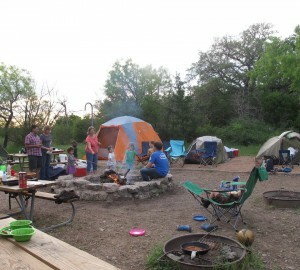 Field trips and community camp outs also constitute community builders as well as more life experience for all. 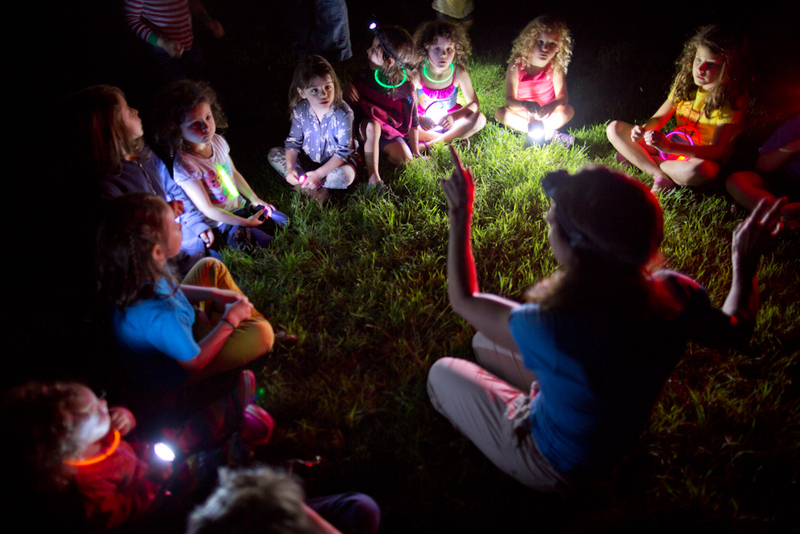 Our community camp outs offer a great way to get to know each other in a more relaxed setting, help each other out, explore our surroun dings, get familiar with the importance of understanding and respecting nature, and have fun together! 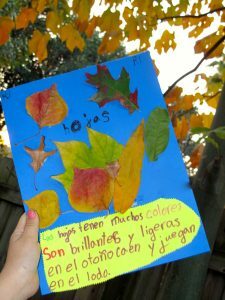 Children at Los Amiguitos learn how they can make a difference within their community, small or large. A few examples of their participation have been connecting with elders and presenting puppet shows to them, planting trees at different parks in Austin, collecting and distributing food and clothes to those in need, making art to benefit local organizations, making bird houses and feeders, learning about conserving water and organic gardening, and writing letters to raise awareness about the environment. 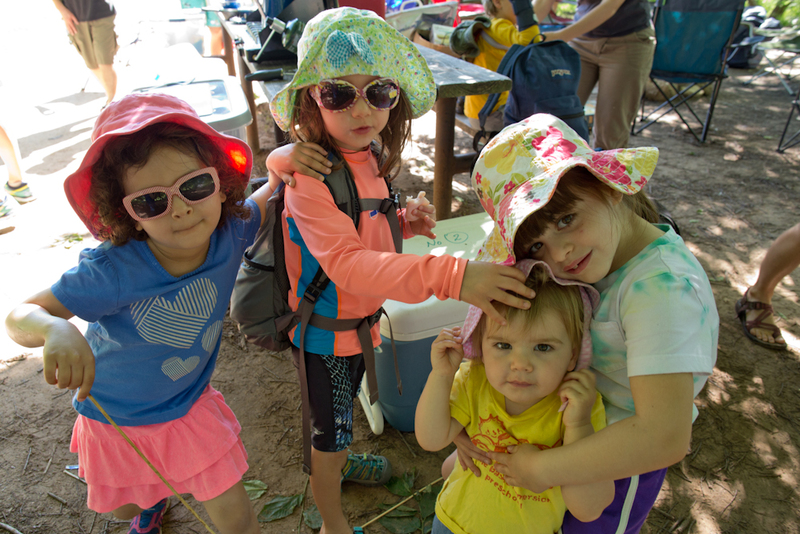 Through these actions, connections and learning about community needs, children at Los Amiguitos develop a sense of compassion, empathy, conscience of the importance of helping as well as a sense of empowerment.